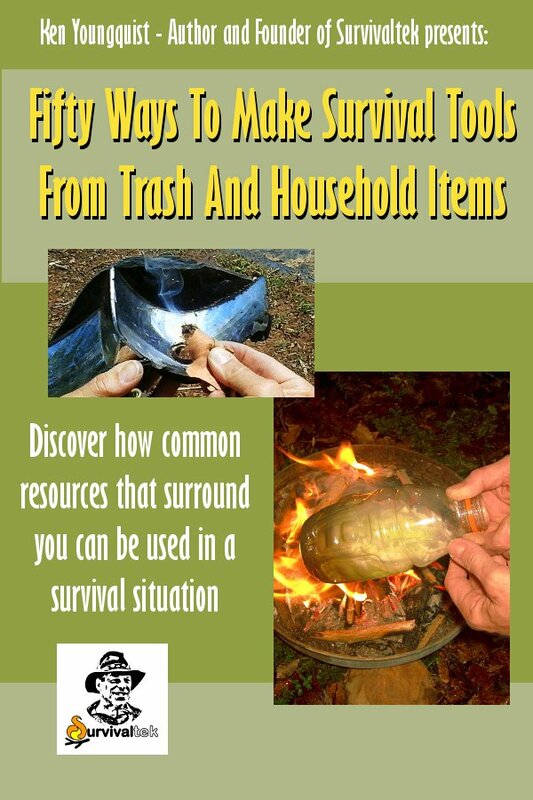 For the price of a large coffee you can download this valuable collection of survival tips, tricks and how-tos for your phone, tablet, or laptop. 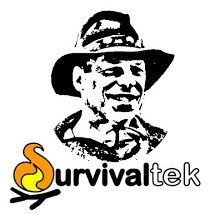 Ken Youngquist, founder of Survivaltek shares from his years of experience on how to recognize usable resources and improvise solutions in emergency and survival scenarios. Inside this Ebook you will learn how to use duct tape to make a magnifier, how a plastic bottle can be used to start a fire, how combining a soda can with a potato chip bag can be used to pasteurize water. These tips and many more can help you be better prepared. This information can be available at your finger tips on your epub reader by placing your order NOW!